The perfect addition to your Viking Apron! Conquer the kitchen in this duo and you're sure to capture the hearts of your family! 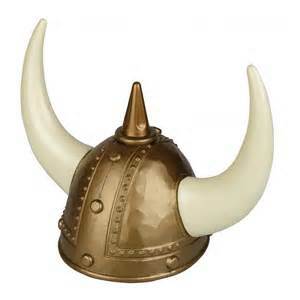 Save $2 on this Viking Helmut when you purchase it with the Viking or Viking XL apron.